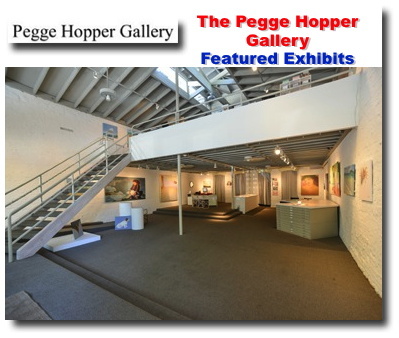 The Pegge Hopper Gallery opened in 1983 and is located in historic Chinatown. Please visit http://www.peggehopper.com/ for more information. Pegge Hopper Gallery is located in Honolulu's historic Chinatown where Pegge's original paintings, drawings, prints, and posters are available. Exhibits featuring other artists are programmed periodically.